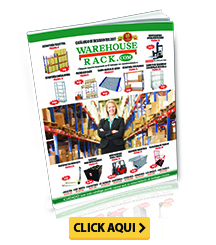 The Warehouse Rack San Antonio location stocks a huge inventory of pallet racks and warehouse equipment needs. 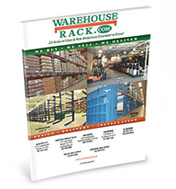 Visit the San Antonio Warehouse Rack location for the latest inventory in pallet racks and more. Contact us at 877-914-7225 or info@warehouserack.com for more information.